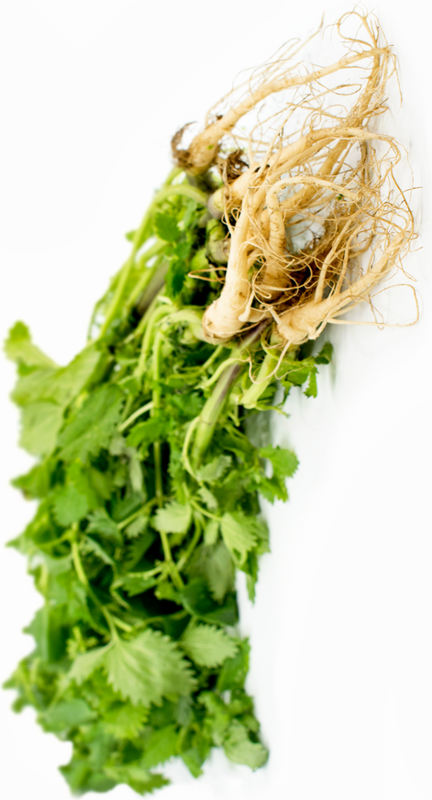 Add Nettle Root to your Favourite Herbs list. Herbosophy's Nettle Root is from pure Urtica dioica and contains no fillers, preservatives or additives and is freshly encapsulated for you at order or packaged as loose powder: the choice is yours. 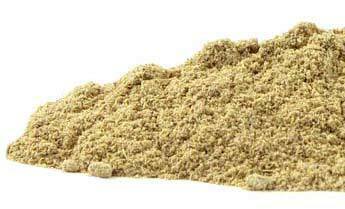 Nettle Root is traditionally considered by Herbalists to be dry, cooling and has been a popular herb in the Western Tradition for culinary, cosmetic and health use. Having tried various commercial products. Using Saw Palmetto combined with Nettle Root has relieved prostate issues and body functions are back on track. A little life saver ;-). With 3 capsules per day I now have restored my bladder to 20yrs ago. No more rushing to the toilet during the day or broken sleep of a night. From a very happy older camper. I have been so happy trying Nettle Root. I needed a product that tackled these three areas and I can say there is dramatic improvement. Signs of kidney ill health include lower back pain upon walking and swelling of the ankles and this product addressed all these issues. Winter is a great time for building the energies of these organs as they come into prominence during this time. I allready take medications which have weakened my kidneys so its wonderful to know you can take pro-active measures to restore the integrity of these organs in a way that is both effective and affordable. I highly recommend this product and just love what is on offer in this store. Previously I tried an adrenal herb through a compounding pharmacist but Nettle Root governs both the adrenals as well as kidneys. Both products were great but Nettle Root was more comprehensive as a treatment. Other things you can do to build kidneys is to eat "black" colored foods like mussels, black tahini paste, eel, lamb which is very warming and conserves kidney energy etc...Slow cooking over winter is a way to make foods highly digestible and in a state that is more readily assimilated over winter. I give this product a big thumbs up.